Harry Potter is always a good choice. Enjoy!! This is one of my favorites in the series. Happy reading! I love this series. :-) I was disappointed that the local theater is showing all the movies at times I cannot go to see them. It would have been fun to see the movies in the theater again. I hope you have a great weekend, Freda. Great pick this week! 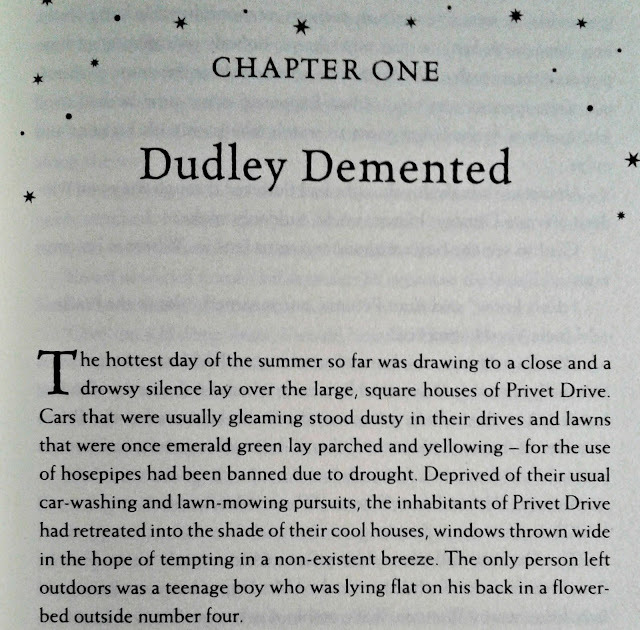 I've always loved the opening paragraph for Harry Potter and the Order of the Phoenix. The writing is great and the descriptions are so accurate that I can picture how dusty the cars look and how dry the lawns are. Love that snippet! It's so ominous and suspenseful. Someday I will try Harry Potter. Have a great weekend! You are getting through these Harry Potter books. Well done! I really need to read this entire series. I've only read through book 4. 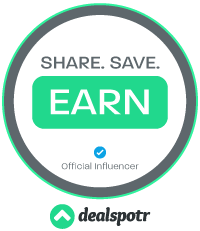 Thanks so much for adding me to the linky! The last few Fridays have been nuts and I've let blogging stuff really fall by the wayside. You're storming through the Harry Potter books now! 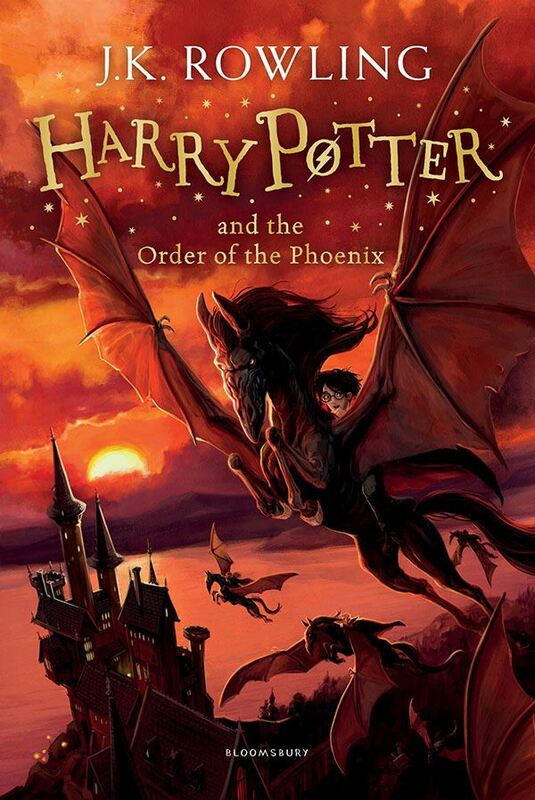 One of my favorite Harry Potter books. It's a toss up between this one and Prisoner of Azkaban.